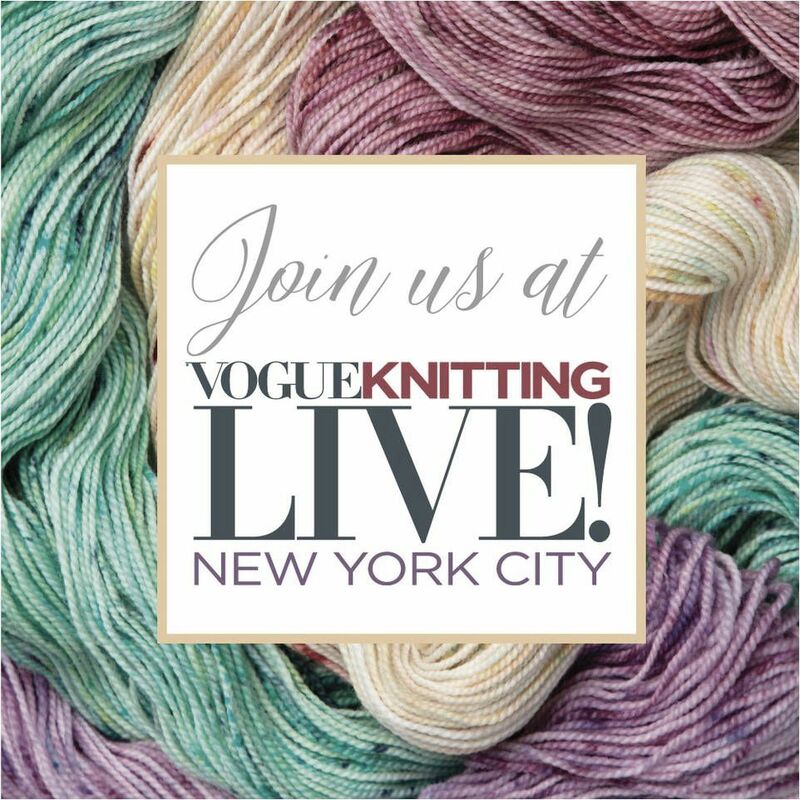 Join us for our next interactive knit-along! You can drop in and engage with other knitters, or participate however you feel most comfortable. Take part actively or passively from the comfort of your home, in your favorite knitting spot, while enjoying the conversation and company of other knitters.